SIX MONTH LIMITED POWERTRAIN WARRANTY! One owner! Well maintained company lease return! Clean title, no accidents per Carfax! Pre-inspected by an independent shop! New tires! 3rd row seating! Quiet smooth ride. 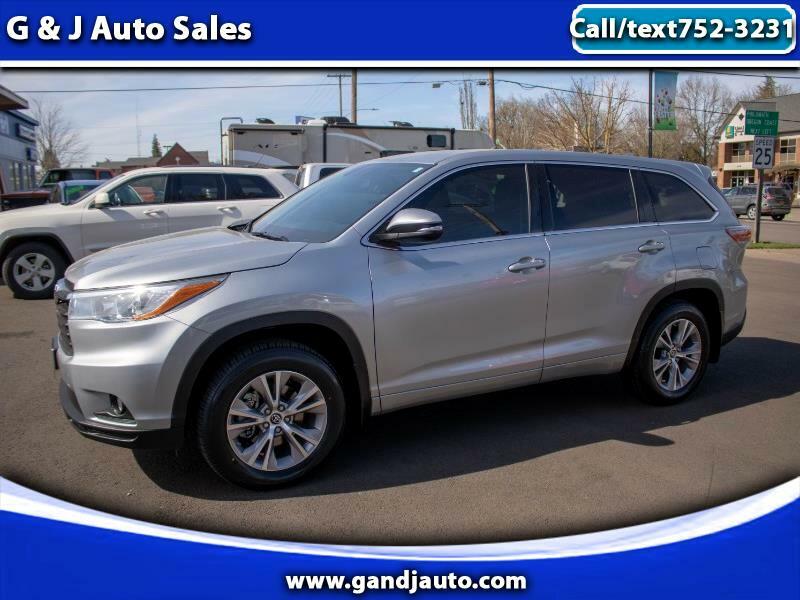 Toyota reliability and Toyota excellent resale value! Come in for a test drive and ask us about our no hassle Transparent Value Pricing!